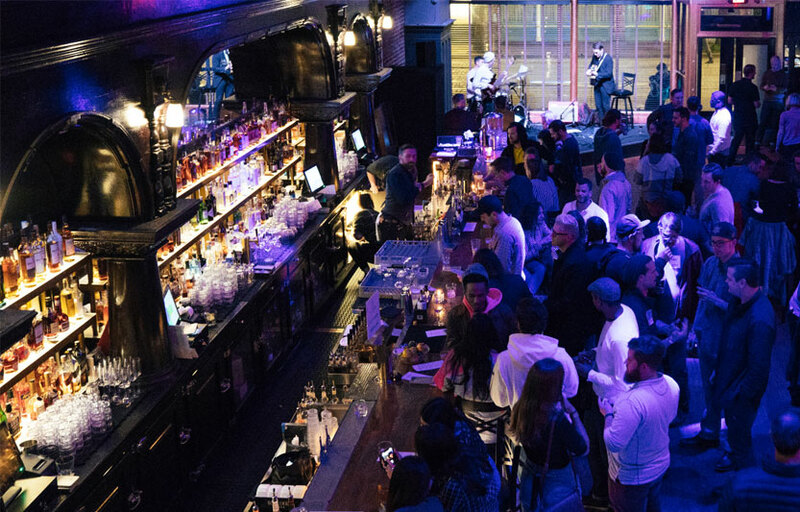 Housed in a century-old downtown space that until 2009 was McCormick & Schmick’s original restaurant, No Vacancy Lounge is the most ambitious club experience the Rose City has seen in years. No Vacancy boasts a 5,100-square-foot space with two stories, including a mezzanine and piano loft converted to a DJ booth. It’s driven by its owners’ ideals of how club culture should appear through the lens of Portland, which means its drinks are top-notch, its happy hour is popping, and its operation is as user-friendly as possible. It is, in a sense, a big-city nightclub for people who never knew they’d enjoy such a place. Coat check is $5 per coat. No Vacancy has a huge champagne and wine selection. VIP tickets for some events give you access to the calmer mezzanine area. Where is No Vacancy Lounge located? No Vacancy Lounge is located at 235 SW 1st Ave.
How much is cover charge at No Vacancy Lounge? No Vacancy Lounge does not charge cover, events are ticketed. How long will I have to wait at No Vacancy Lounge? When is No Vacancy Lounge open? No Vacancy Lounge is open Wednesday through Saturday. What are the best nights to go to No Vacancy Lounge? 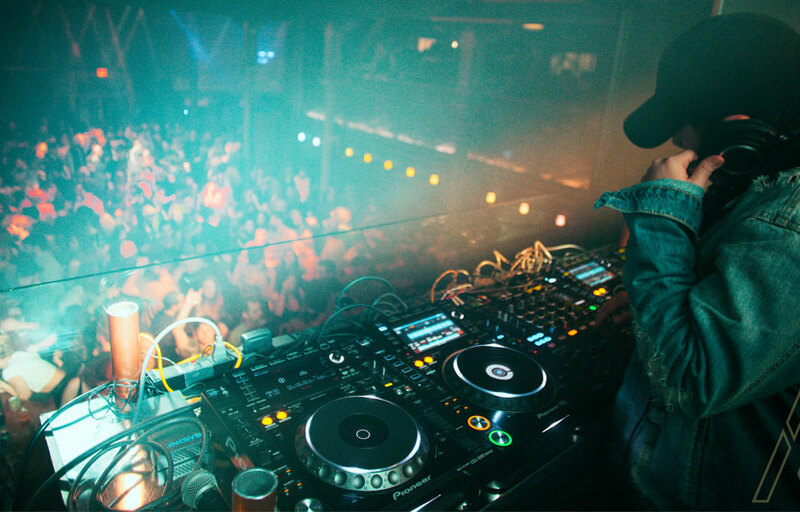 The nights with the most well-known artists playing are the most popular, but Fridays and Saturdays are always safe. What is the dress code at No Vacancy Lounge? How much do drinks cost at No Vacancy Lounge? Expect to pay around $10 for drinks, with beer and wine specials ranging around $5-6. What kind of music do they play at No Vacancy Lounge? 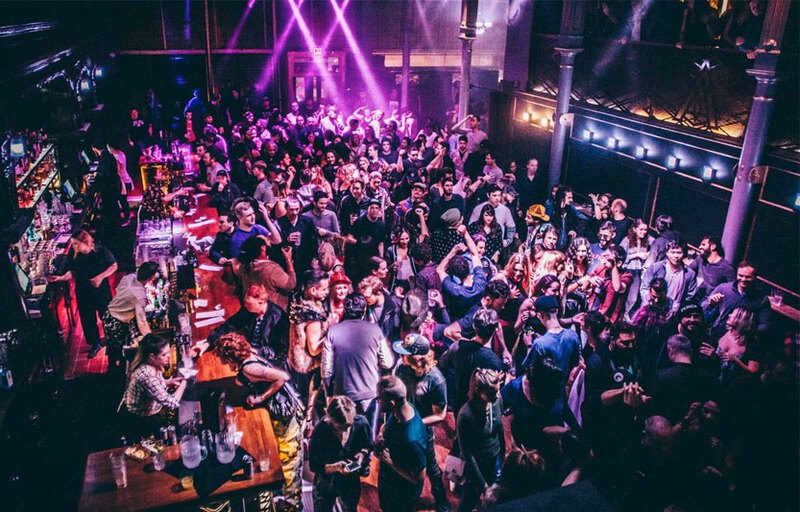 No Vacancy Lounge features all types of music, from jazz to EDM to rock. Where can I find an list of upcoming events / DJs at No Vacancy Lounge? You can download the Discotech app to see upcoming events, and book tables for No Vacancy Lounge.